Hi Jane! Thank you so much for your great recipes! This one looks incredibly yum! 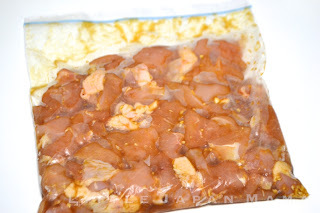 Do you think it would be possible to substitute sake in the marinade with something else? This looks delicious! Love karaage. Will have to try your version! Thanks for sharing. I'm so excited! 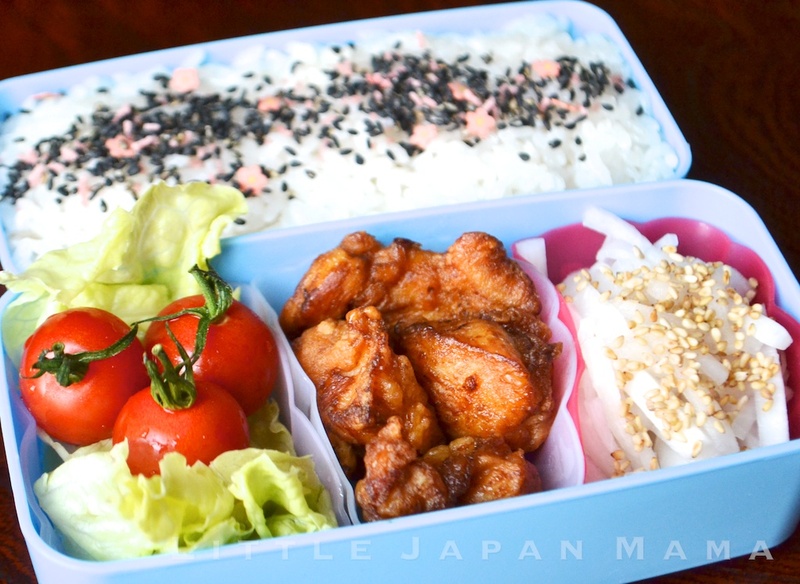 I love adding karaage to my bento, but hate cooking it in the morning (it's a fire hazard that early). At what point do you thaw it? 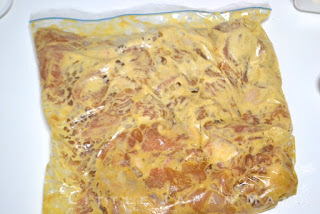 Post-marinating but pre-cooking? And how do you thaw it? JoaniB, I'm right there with you! Deep-frying and early mornings don't mix lol! This website is awesome, thank you so much for sharing! Rachel☆ I'm glad you find it useful, thanks! 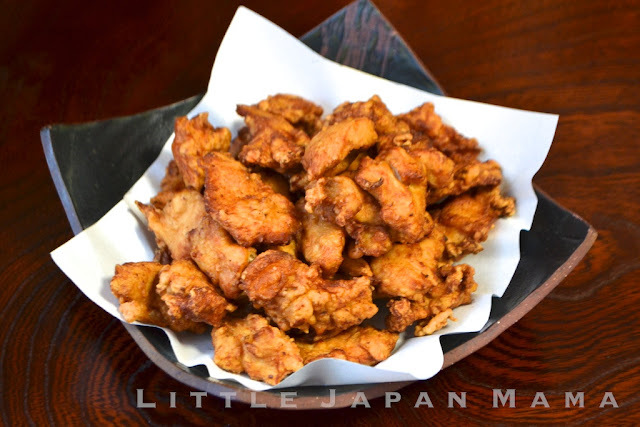 Karaage was my son's favorite food when we lived in Japan but the closest Japanese restaurant for us here in Maryland, US, is in Washington DC, over an hour away. Now I can make him some any time I want! 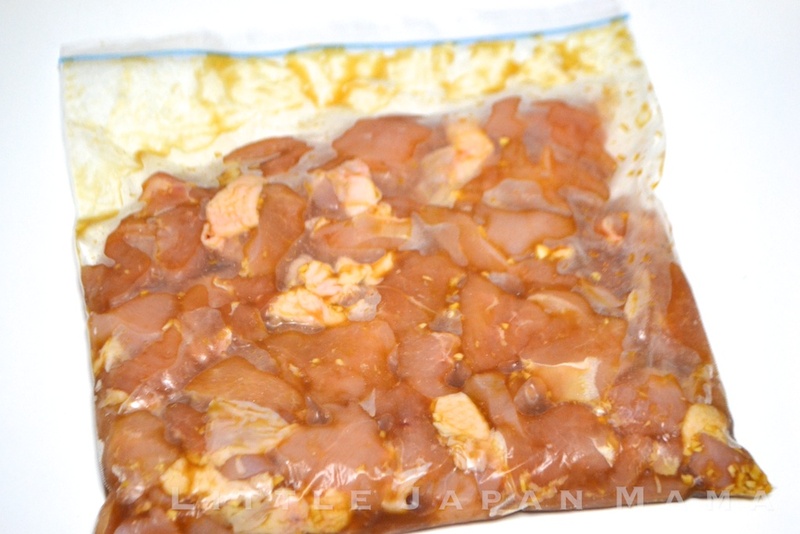 So you freeze the chicken already cooked? Truly delicious! I cooked Karaage last night and the family thoroughly enjoyed it. I can’t wait to try the super crunchy version! Just made Karaage chicken now with your recipe and it is delicious!! 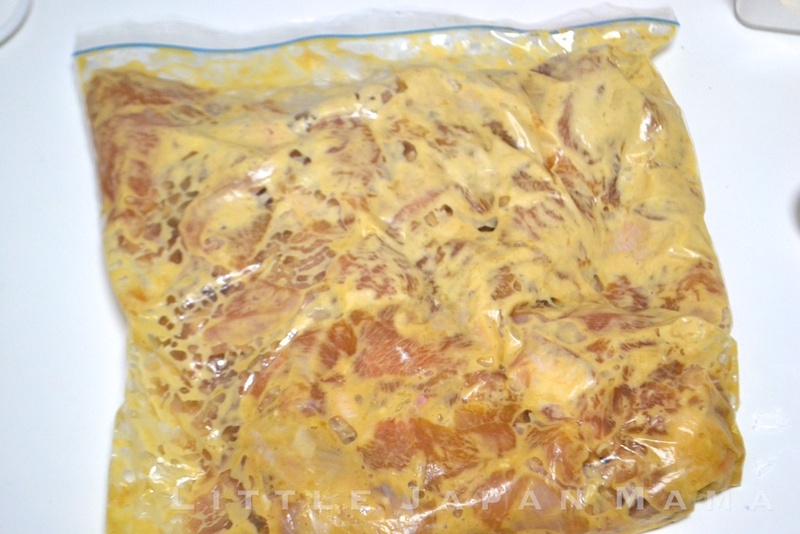 The chicken is still very moist inside and there is a nice crunch to the coating. 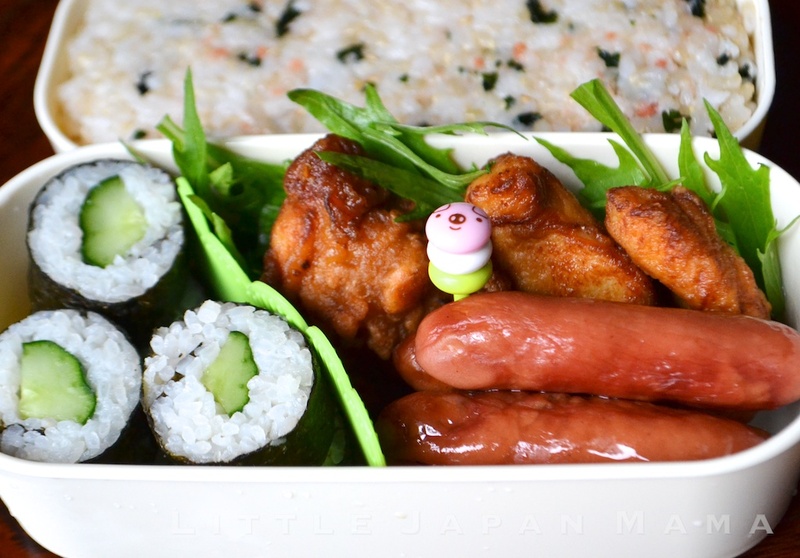 I had a munch on a few pieces as I was doing the batches and it was so yummy I kept eating, next time i will use double the amount of chicken so I still have enough for a dozen bento portions :) Thanks so much for the great recipe!! Here are a number of Japanese people recipes which are simple to abdomen for the foreigner who has been in Asia a long time, or for the inexperienced who wants to example Japanese people meals without snorkeling directly into sushi. 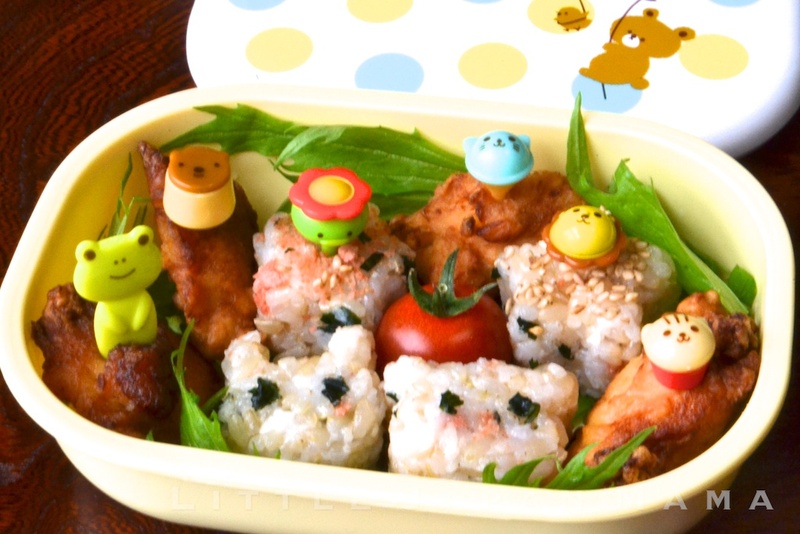 Every one just loves Japanese food. I really loves those Japanese recipes. The colorful presentation and the distinct taste never fail to fulfill one's appetite. so where do we get the little toys from? My son is allergic to egg. Is there a substitute? Or can I skip it all together? Thanks for sharing. Love your site.